A series of site specific installations, exhibitions and associated events, focussing on mapping, placemaking and re-worlding through sound. Knowing another is endless. The thing to be known grows with the knowing. Places can be familiar and unfamiliar at the same time, shifting both in relation to external factors and according to one’s mood, thoughts and perceptions. How might we find, or create, new meaning and relevance in a world that is dizzyingly kaleidoscopic? Harriet Butler, Helen Frosi and Renzo Spiteri spent time at Fusion Arts, Ark-T and the Castle Car Park, absorbing the individual natural and cultural histories of the sites, through various acts of engagement, like the weaving of speculative fictions and sonic imagination through oral histories, road maps and archive materials. They focussed on mapping another knowing – a philosophical re-worlding and sensory placemaking – of three East Oxford sites, chosen specifically for their dynamic positions in Oxford. 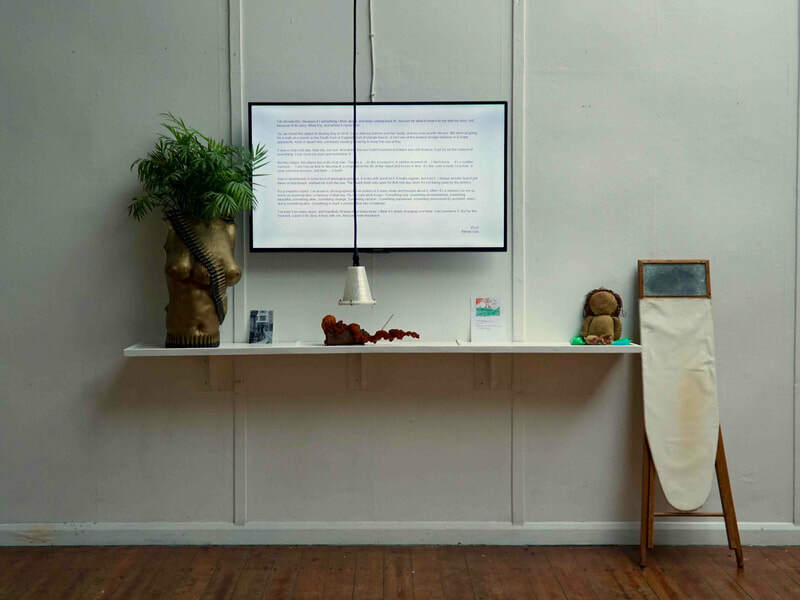 ​The associated exhibitions and activities invited audiences to explore and rework these spaces into new ecologies and personal constellations. 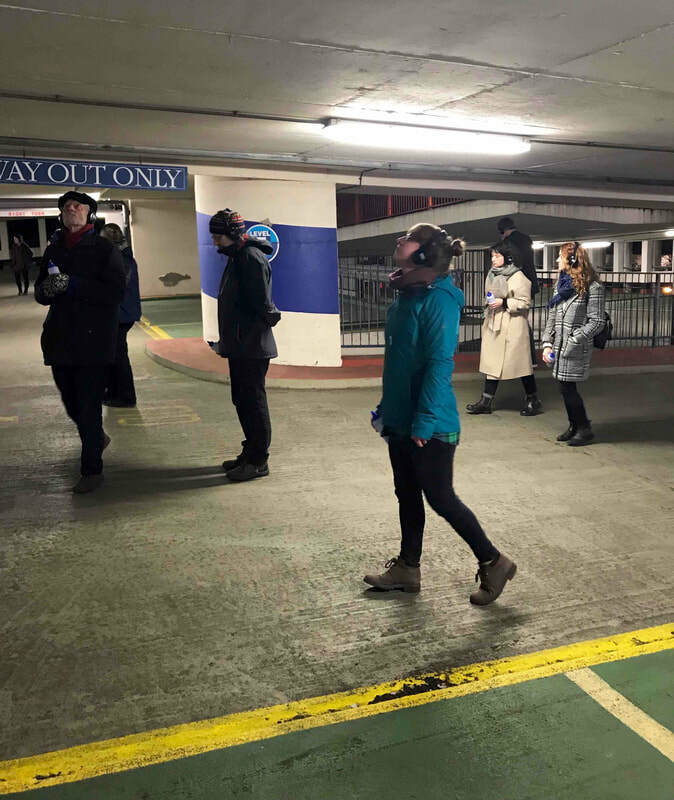 An immersive audio reworking of Castle Car Park, guiding participants on a journey from concrete and brick through to speculative histories, and expansive vantages. 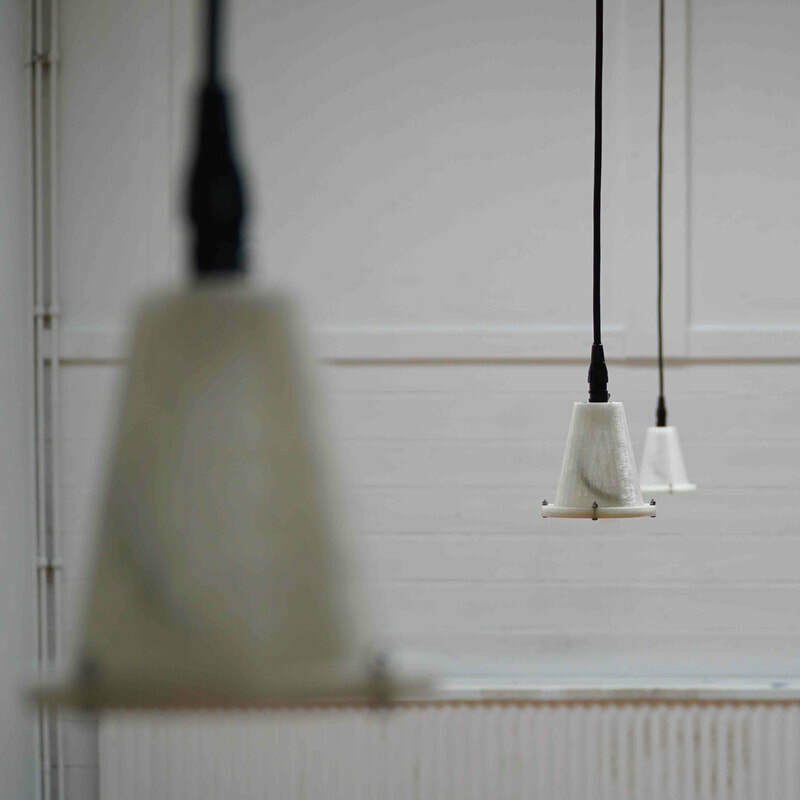 Experience how buildings have agency - buildings that can listen, and how rivered worlds, ears as shells and flocking behaviours all have their place in concrete. 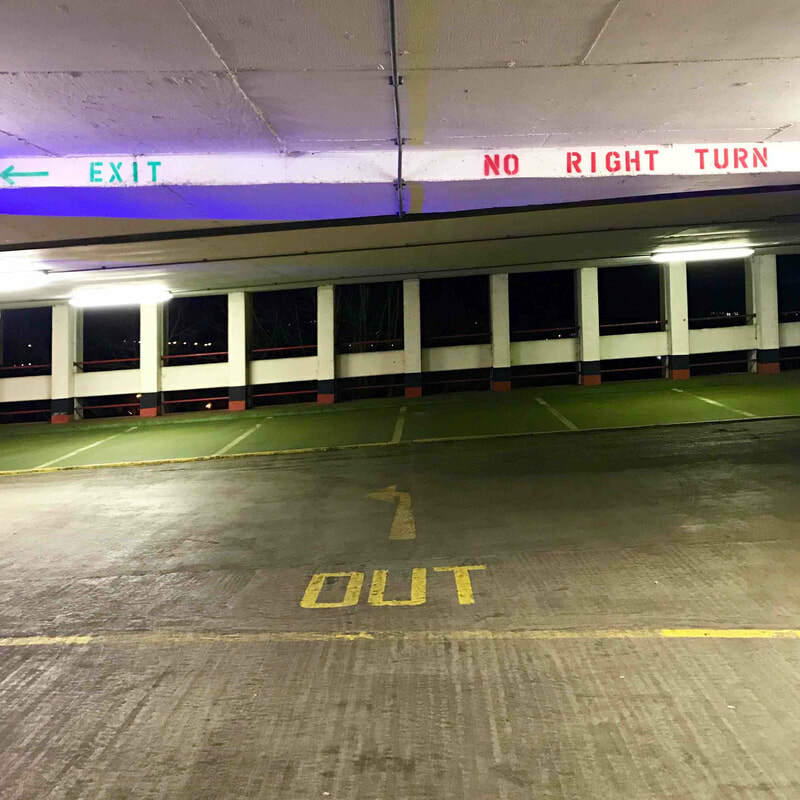 A short film documenting time spent on the upper level of Castle Car Park in East Oxford. 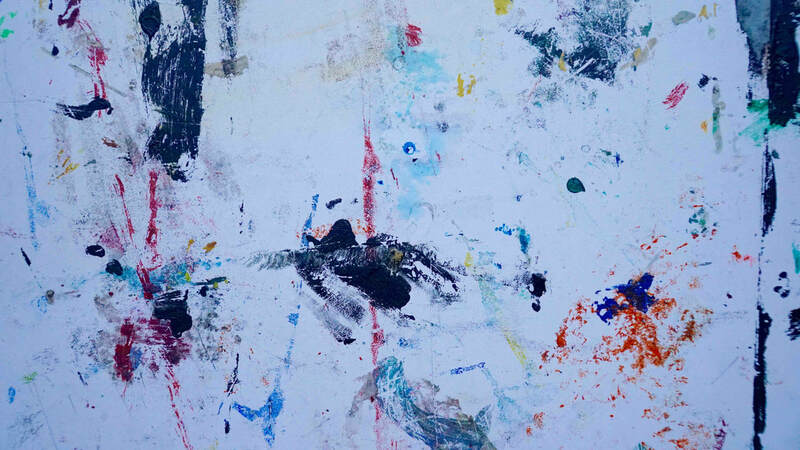 A contemplation about the positioning of self in between absence and presence. The camera’s viewfinder offers a framed visual of a space that is sectioned off from the rest of the building. A dance of opposites emerges as the breadth of the multiplicity of events around the building and in the strata below the upper level contrasts with the sparseness and stillness captured through the narrowed focus of the lens. Part of the collective exhibition Lines and Points, presented at Ark-T. 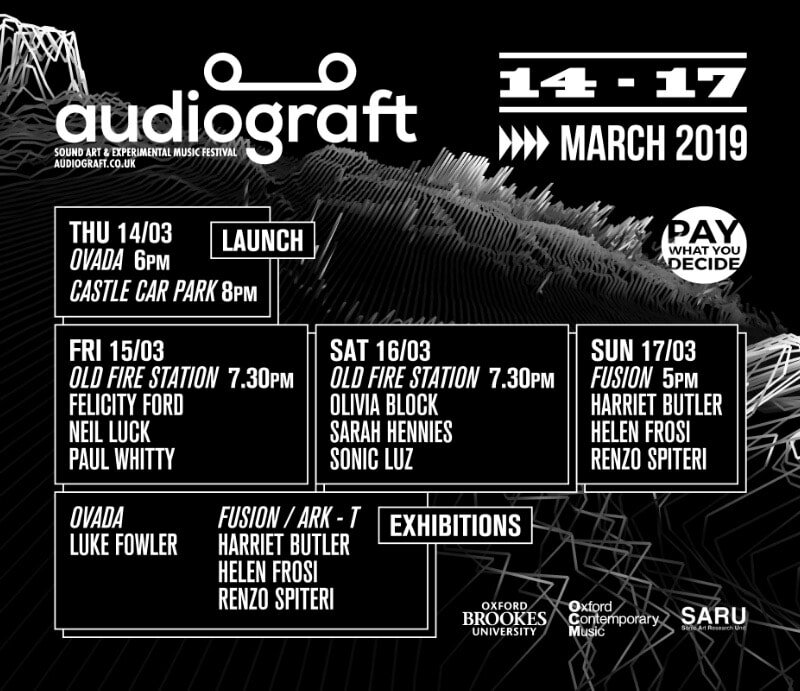 Presented during Audiograft 2019, Festival of Sound Art and Experimental Music (Oxford, England), March 2019. 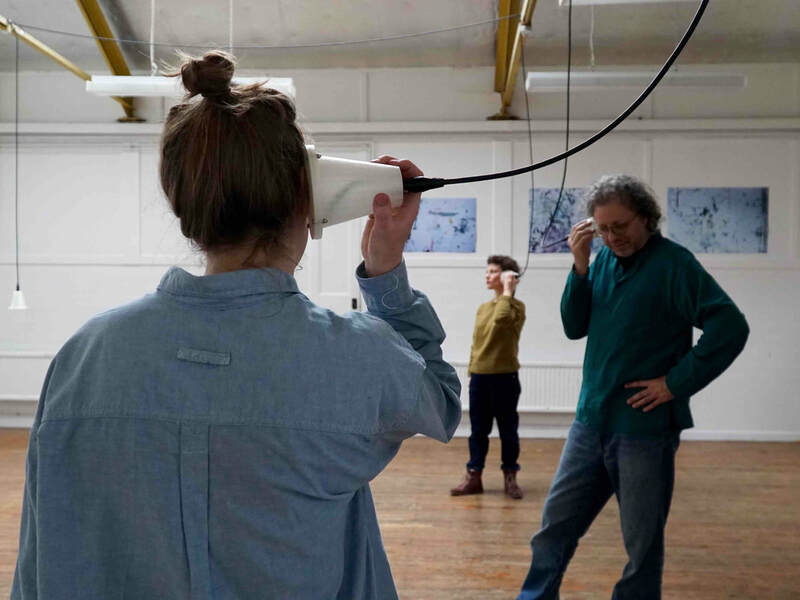 A space that documents the on-going sound journey and artistic practice of sound recordist, sound artist, composer and sound designer, Renzo Spiteri. All content copyright © 2019, Renzo Spiteri. Sound Migrations is operated by Musiconnect Ltd (C38599), registered in Malta.